knowquestion’s staff work together to complement each others’ strengths and to deliver holistic, effective solutions for our clients. Stephen is an Information and Knowledge Management Specialist with a wide range of experience across the government and private sectors. As founding director of knowquestion Pty Ltd, Stephen provides clear strategic thinking along with a hands-on approach to help organisations successfully develop and implement modern information systems. 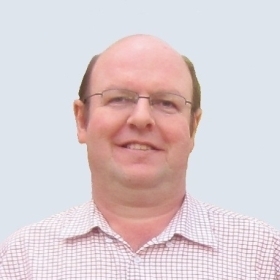 With over 17 years of experience in delivering Information Management, Knowledge Management and Information Technology solutions, Stephen has a sophisticated understanding of technology tools and platforms, including how to avoid common pitfalls and maximise organisational benefits. He also has a keen awareness of how to work within an organisation’s culture, manage its process maturity, and leverage informal knowledge networks. Through active questioning and a minimum of preconceived ideas for solutions, Stephen has successfully worked with small, medium and large organisations to align their technology choices to their values and desired outcomes. 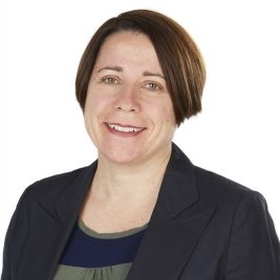 Kate has over 20 years of practical experience in delivering innovative Information Management, Knowledge Management and relevant Information Technology solutions to clients across government and the private sector. As a former senior consultant with global consulting firms and senior leader within the Federal government, Kate is expert in the effective development and execution of long term strategic plans, relevant roadmaps, KPIs, and information governance processes and procedures. Kate can identify and work within an organisation’s culture, manage its process maturity, and leverage informal knowledge networks to get results. 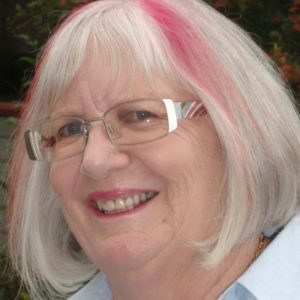 Her practical experience is supported by detailed theoretical knowledge, kept up to date through her lecturing in Information and Communications Technology at the University of Canberra. Kate has worked within a range of Federal and State Government agencies as a public servant as well as a consultant for a number of Agencies. In 2014 Kate received the Leoni Warne Promotion of Women in ICT Medal and the actKM Achievement Award. Amanda Surrey is a strategic Knowledge Management professional with extensive experience in global business environments, and with in-house legal teams. With a proven track record in the delivery of innovative knowledge solutions that have enhanced workforce intelligence and overall organisation competitiveness, Amanda is an outcome focussed, results driven individual, with a strong track record in implementing and engaging collaboration in the attainment of business outcomes. With 17 years of experience in delivering business-focused outcomes for organisations, Amanda is an experienced people manager who is skilled in leading and engaging teams, and delivers strong project and change management expertise. Amanda has excellent stakeholder management skills with a strong legal and business research background. She is highly experienced in managing successful internal communications and employee engagement strategies during change programs. 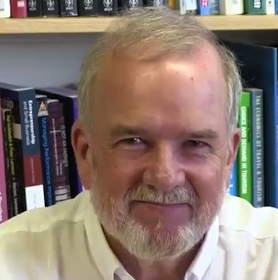 Craig is an Emeritus Professor of Informatics and a Fellow of the Australian Computer Society. He has found that integrating theory and practice within a quality framework is an effective path to professional practice and sound systems intervention. This approach promotes sustainable, effective improvement the capability of organisations that is necessary to realise the benefit offered by advances in technologies and methods and by the creative, agile attitude that typifies Informatics professionals. Craig has experienced many facets of the Information Sciences and Practice over nearly 50 years of professional activity. He assists public, private and NGO organisations develop the human activity systems they need to manage their data, information and knowledge to the benefit of their objectives, their people and their external stakeholders. He makes valuable contributions to the knowledge and capabilities of his clients and their organisations, his graduates, researchers and colleagues. He contributes to the development of his disciplines and professions. Stuart has over 20 years of experience within private sector companies guiding a diverse range of Information and Knowledge projects. He is a specialist in Knowledge Management (KM) with a focus on managing the systems, procedures and sub-cultures that enable customer focused results. Passionate about cross-divisional collaboration, continuous improvement and organisational resilience, Stuart collaborates with a well-developed network of international KM specialists to deliver evidence-based decision support tools for knowledge systems. Writing for the well-known Delta Knowledge blog and Twitter account, in 2013 Stuart was recognised as the #17 most influential person for the MindTouch Knowledge Management top 100. Internal techniques Stuart uses include narrative capture, knowledge mapping & acquisition, validation, after action reviews, user adoption & training and process integration. Stuart also has a strong focus on building tactical engagement up and down the supply chain. 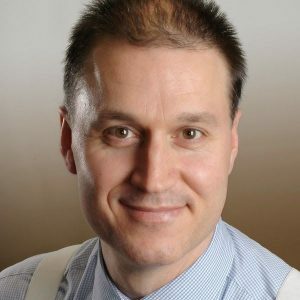 Doug Melville brings 20 years of experience in information and knowledge management to a passion for connecting people, information and ideas, and applying knowledge for continuous business improvement. By focusing on delivering efficiencies and better quality outcomes, Doug has supported the deployment of digital and disruptive technologies to radically transform organisational working environments. 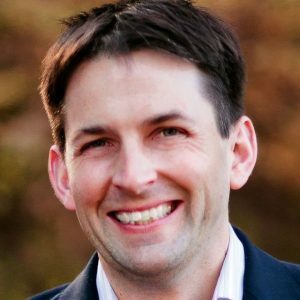 With extensive professional experience in policy development, governance, senior stakeholder engagement, project management, business intelligence, and engaging people through digital technologies, Doug has successfully delivered projects that increased online services capability, implemented single source of truth information management, improved data quality, and increased performance through effective use of key performance indicators (KPIs). Kim Fischer is a highly organised and professional operator with 10 years of experience in planning and delivering on-time, on-budget strategic communications campaigns that engage and persuade internal and external stakeholders. Kim is particularly adept at handling politically sensitive situations, responsive media techniques, and crisis management. With expertise in government liaison roles, media promotions, and events organisation and delivery, Kim has a sophisticated and intuitive grasp of how to effectively communicate key messages to stakeholders. 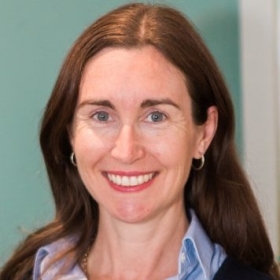 Kim also has significant experience in developing and promoting corporate policies and processes, as well as reviewing their effectiveness in driving behavioural change. With postgraduate qualifications in integrated marketing communications (IMC), Kim can assess your situational environment and provide a gap analysis of your organisation’s behavioural and communications objectives. Kim will develop a public relations strategy and marketing campaign that suits your needs and budget. Whether you need a simple weekly brief, or an in-depth multichannel media strategy, Kim can meet your organisation’s media and communications needs. Bruce is editor and lead writer of the KnowQuestion publication RealKM Magazine, which promotes evidence-based approaches to knowledge management, and a teacher at Shanxi University in China. 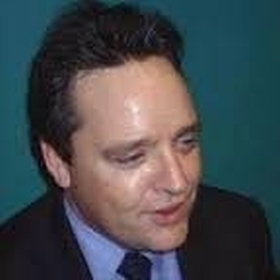 He is an experienced knowledge manager, environmental manager, and educator with expertise in information and knowledge management, program and project management, environmental management and sustainability, community and stakeholder engagement and development, research, writing and editing, education and training, website management, and event and meeting management. With a demonstrated ability to collaboratively identify and implement innovative solutions to complex problems, Bruce’s career highlights include using agile approaches to implement an award-winning $77.4 million river recovery program in western Sydney on time and under budget, leading the development and implementation of a knowledge strategy process for the natural resource management organisations across Australia, and pioneering collaborative learning and governance approaches to empower communities to sustainably manage landscapes and catchments. 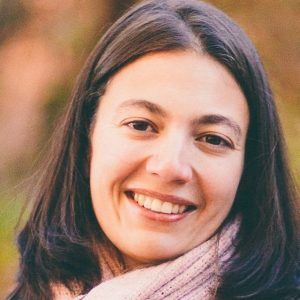 Kristen Booker is an experienced project coordinator and information architect with extensive skills in needs analysis, project management, community consultation, technical and tender evaluations. Her background knowledge and experience in IT and policy preparation complement her analysis and document development skills. Working in both the public and private sectors, Kristen has highly developed skills in creating policy and procedure manuals as well as standards documentation. She is passionate about usability and has maintained a keen interest in user testing for all aspects of business. With an eye for detail and excellent listening skills, Kristen will ensure a high quality outcome every time.